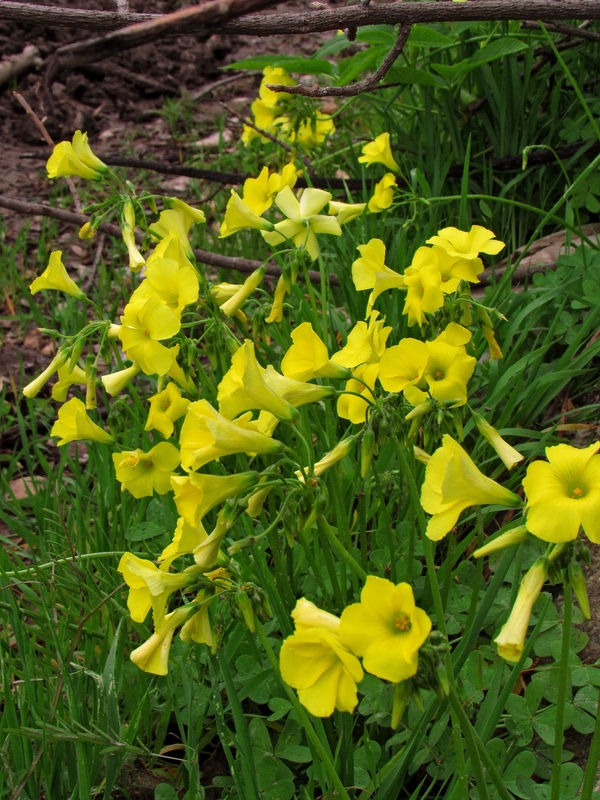 I found these yellow flowers growing along the park road near Dotons Point. 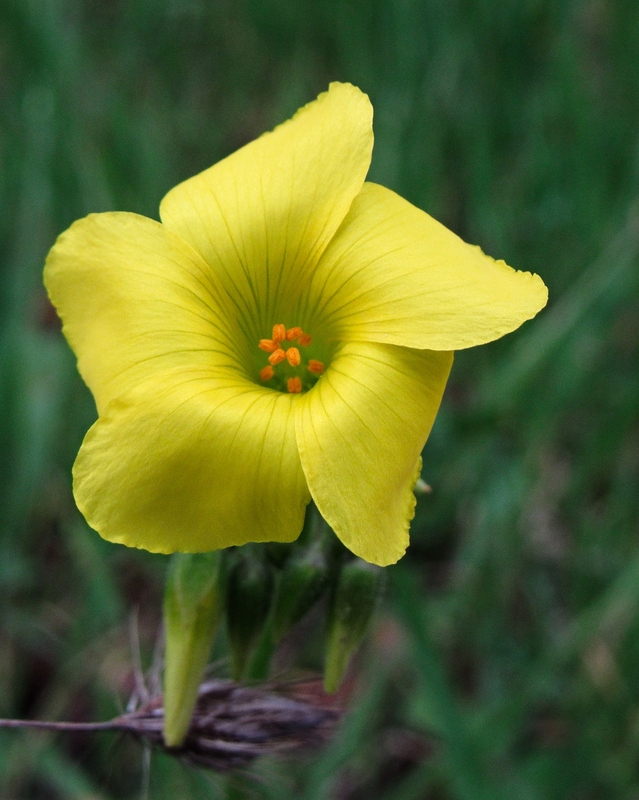 As pretty as they look, Bermuda sorrel (Oxalis pes-caprae) is considered an invasive and noxious weed which can cause the death of grazing livestock. 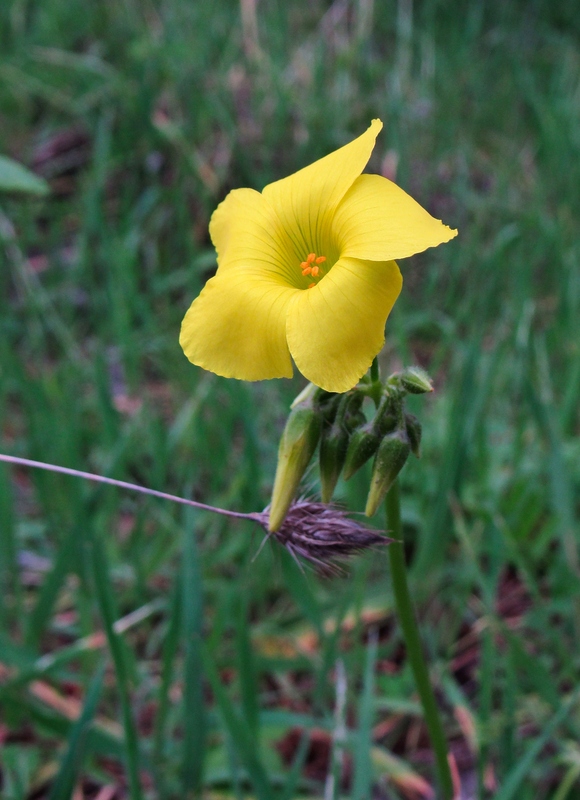 That’s not much of an in issue here on the grounds of Folsom State Recreation Area — but it does go to show that good looks can be deceiving! 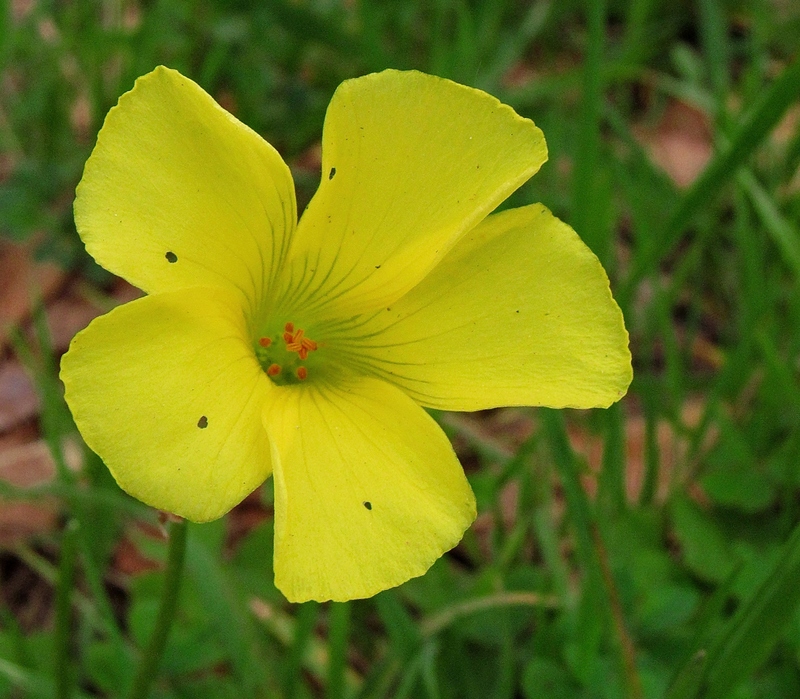 So beautiful, there are many yellow coloured flowers here.